Size, mm: 110 (height) х 50 (diameter). 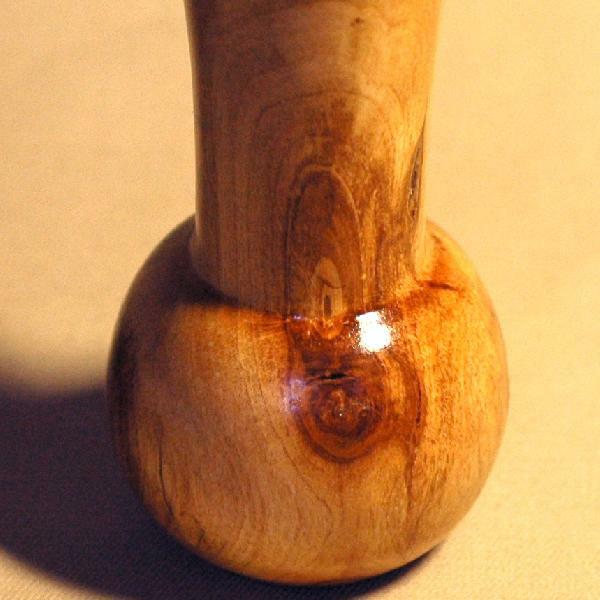 A small wooden decorative flower vase. Useful for livening up the interior of a room.